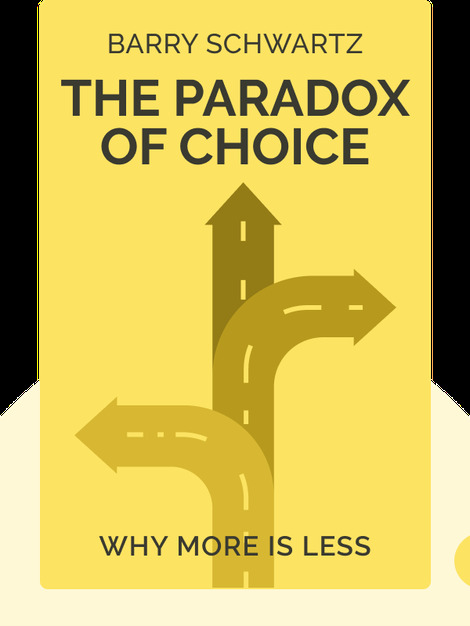 The abundance of choice that modern society presents us with is commonly believed to result in better options and greater satisfaction. 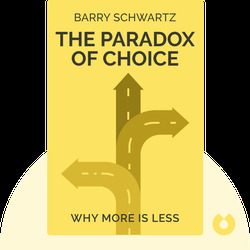 However, author Barry Schwartz argues that too many choices can be detrimental to our psychological and emotional well-being. Through arguments based on current research in the social sciences, he demonstrates how more might actually be less. Barry Schwartz is an American psychologist and professor of Social Theory and Social Action at Swarthmore College. He has published several other books, including The Costs of Living: How Market Freedom Erodes the Best Things in Life, and his articles have frequently appeared in The New York Times, USA Today, and Scientific American.